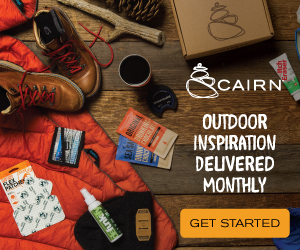 Planning your own PCT adventure? 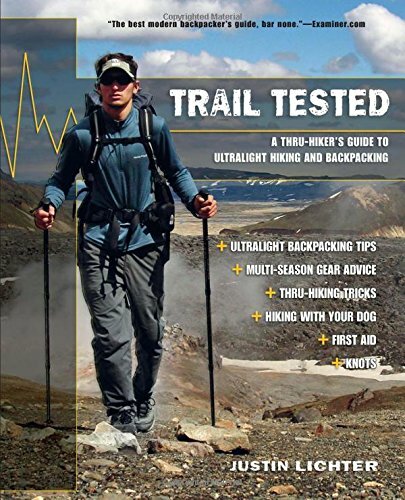 These new guides by Mountaineers Books offer the most comprehensive and up-to-date information for hiking all 2,660 miles of the Pacific Crest Trail, and are specifically designed to appeal to both section- and thru-hikers. 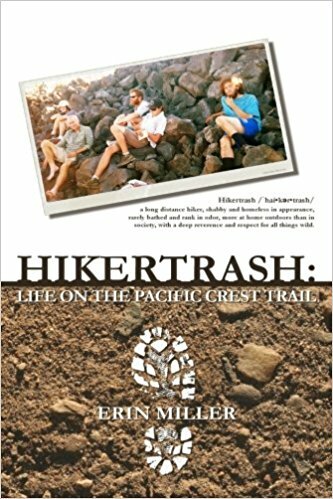 Each of the four volumes—SoCal, NorCal, Oregon and Washington—are divided up into manageable sections with emphasis on accessibility, camp locations, water sources, connecting trails and resupply locations. 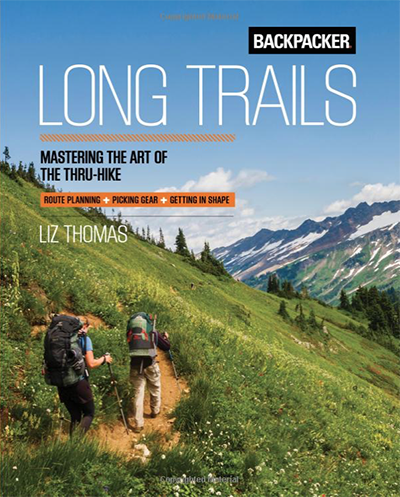 Planning details include trail maps, elevation profiles, suggested itineraries and regional resources. 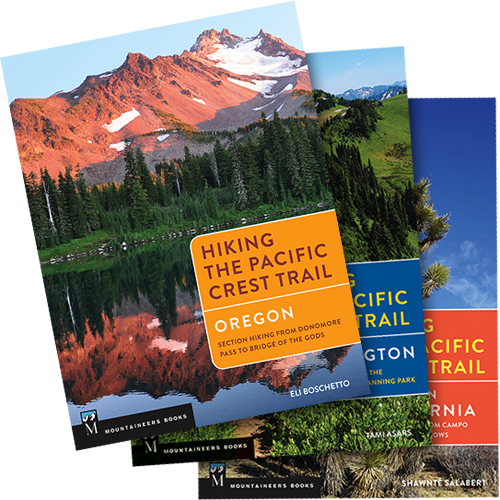 Each is also crammed with full-color photos to inspire you to hike some, or all, of the PCT comfortably and at your own pace. 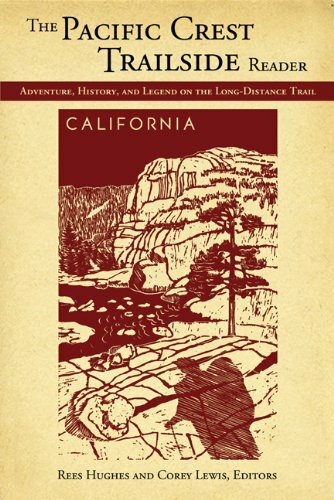 Journey along the PCT in California with short stories and excerpts from John Muir, Wallace Stegner and more. 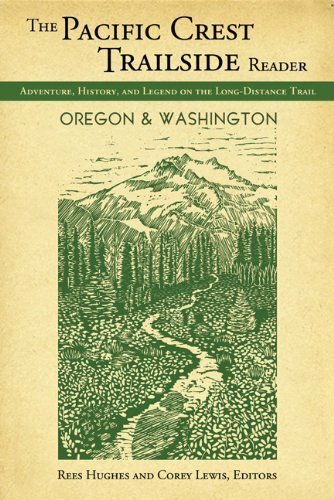 Continue your journey on the PCT in Oregon and Washington with tales from William Sullivan, Erik Ryback and more. 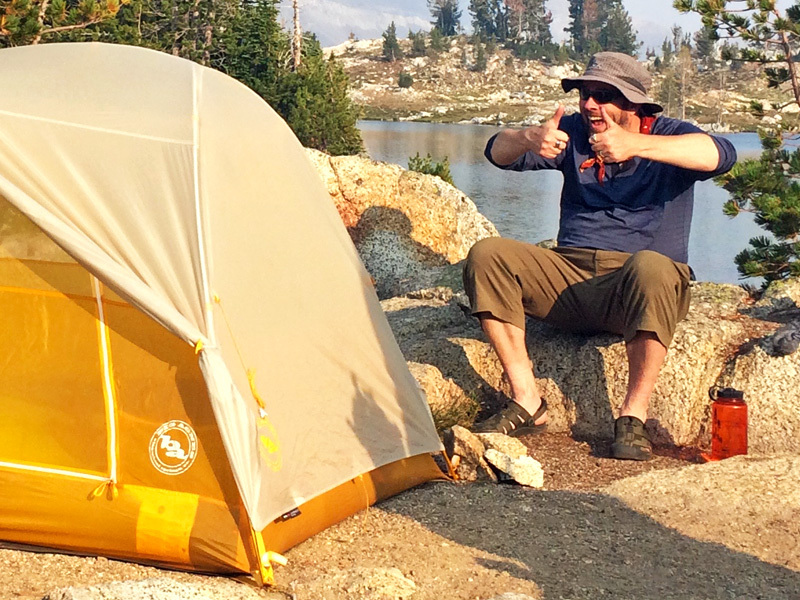 There were no great epiphanies, no magic answers and no “ah-ha!” moments for this couple on their PCT adventure. 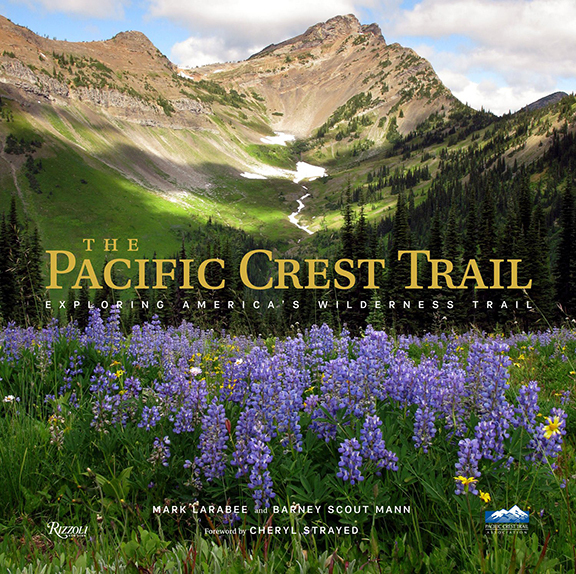 Learn the almost-lost history of the people behind the creation of the Pacific Crest Trail in this gorgeous photo book that will inspire you to lace up your boots and hit the trail. 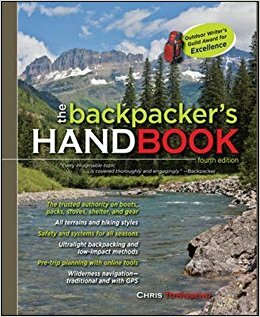 Learn the basics of backcountry travel, wilderness navigation and outdoor skills to ensure smart and safe hiking. 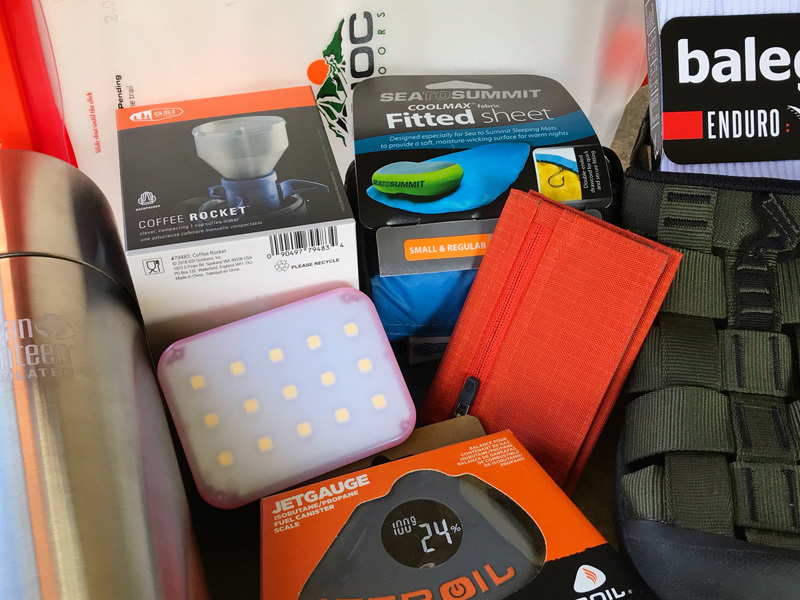 Up your hiking game with tips and info for long-distance trail conditioning, trip planning and travel logistics. 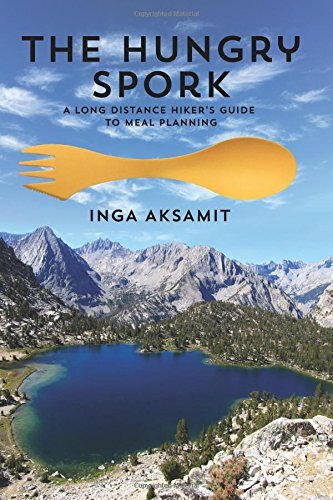 Master ultralight long-distance hiking techniques to help you lighten your load and cover more miles, easier. 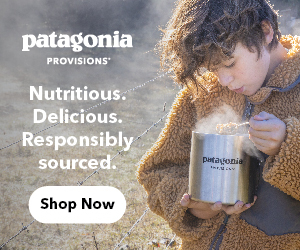 Smart menu solutions for wholesome, high-energy meals to help keep you going without weighing your down. 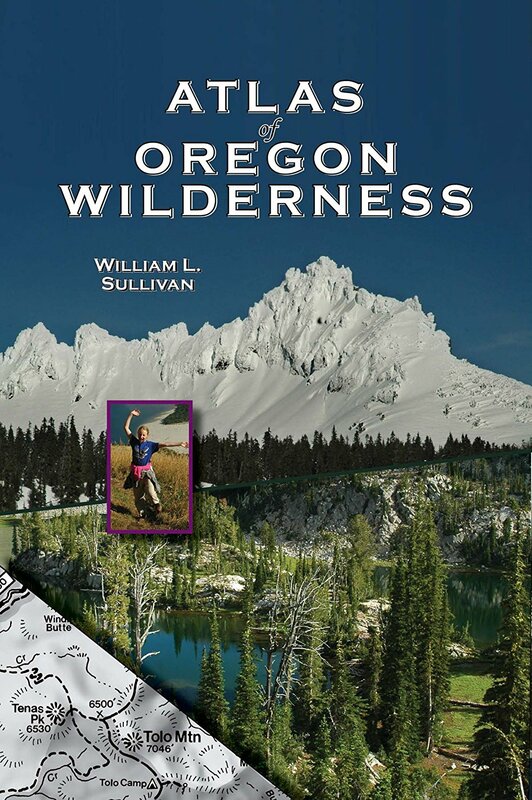 Details the unique natural and historical aspects of Oregon's wilderness areas. 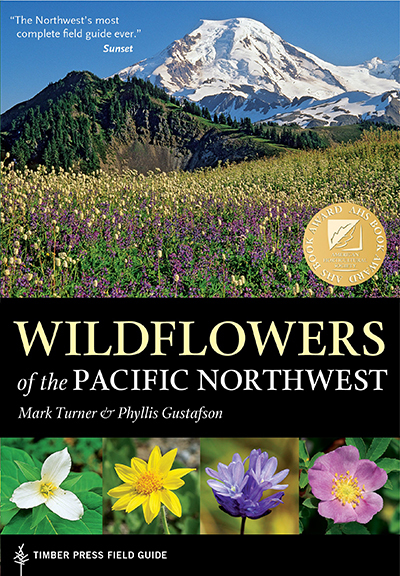 Identify flowering plants and berries along the PCT in Oregon and Washington. Amazing study of nature at work. 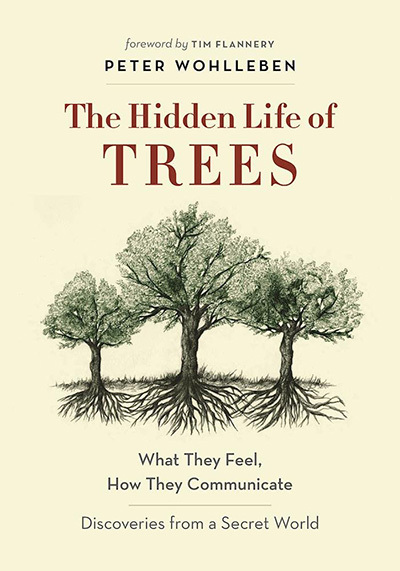 You will never look at a forest the same way again! 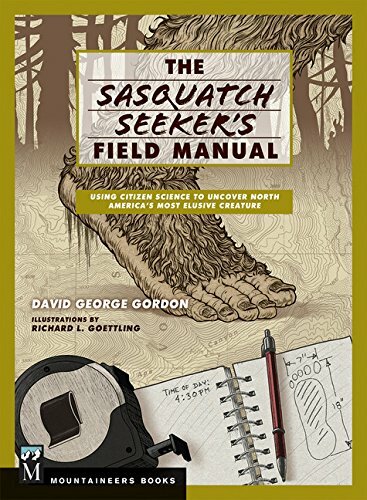 Know what to look and listen for when you're hiking thru Bigfoot country. 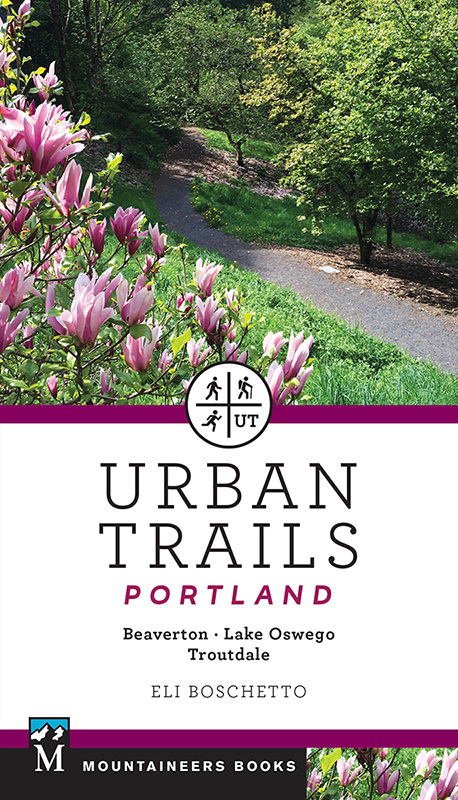 37 trails around Portland for walking, hiking and biking without going far from home. 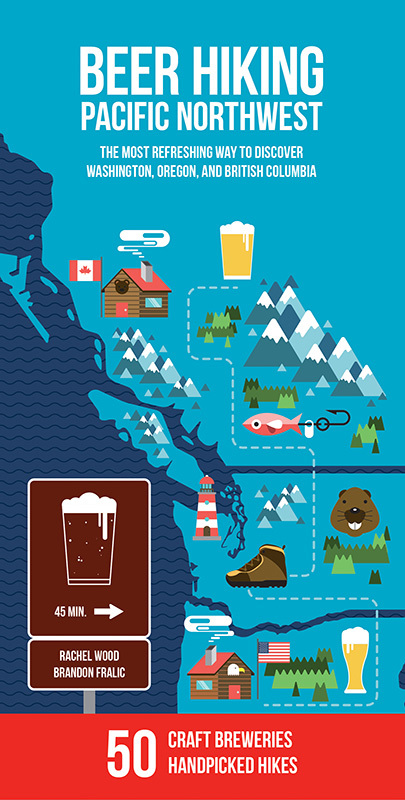 50 hikes and 50 breweries for enjoying a day on the trail—and some refreshment after. 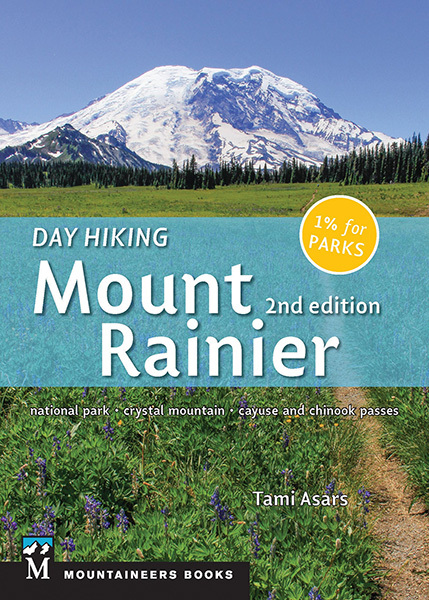 80 trails for exploring on and around Washington's tallest volcano. 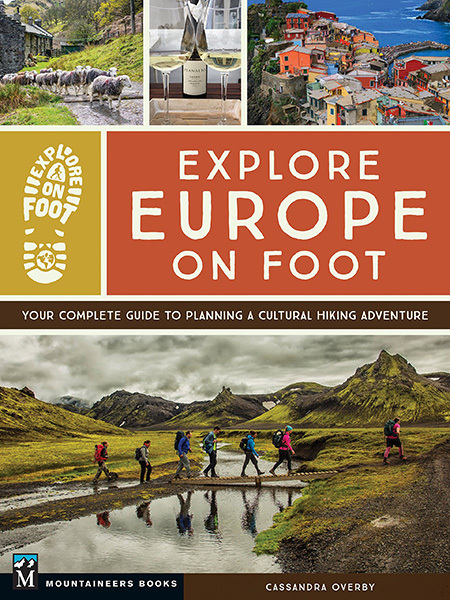 Discover long-distance hiking European-style, with planning tips and trails guides.